December 2011 - Page 2 of 5 - Pebbles, Inc.
We hope you had a wonderful holiday weekend. 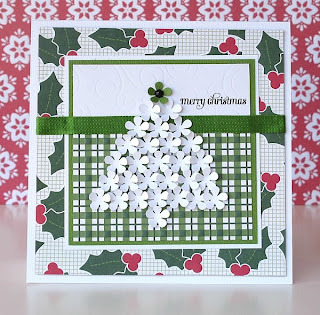 Today on the Pebbles blog we’ll be mixing and matching some Pebbles products to show you just how well our collections can be used with one another. 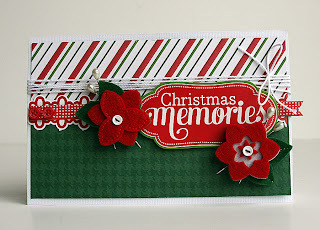 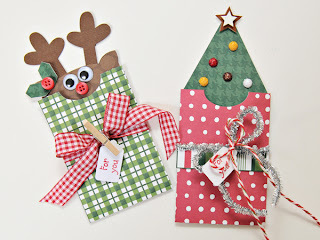 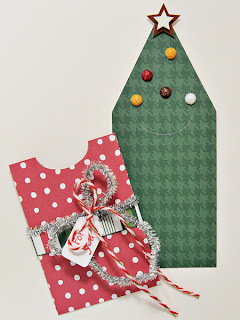 Next up, I (Lynn Ghahary) created a pair of festive bookmarks using designs from the Silhouette store. 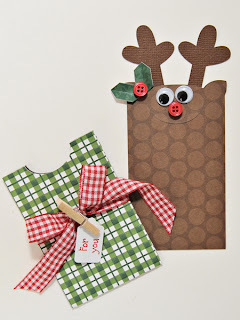 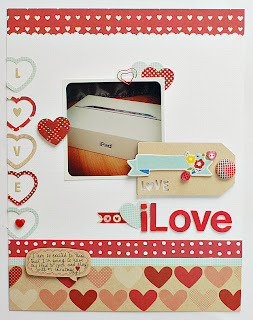 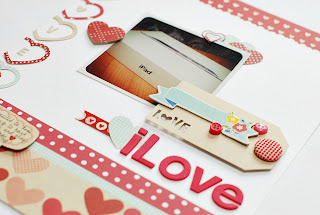 When I saw these images I just couldn’t resist – they were so cute! 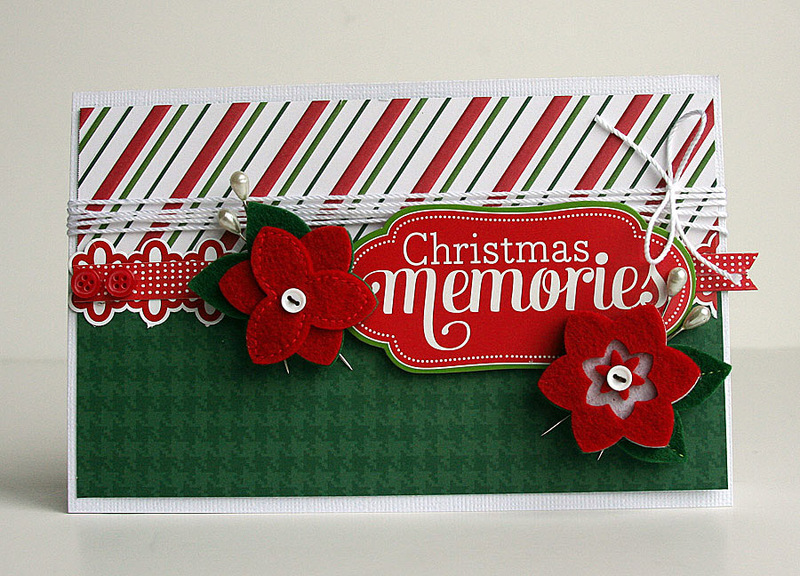 – and I knew they would be the perfect way to say “Merry Christmas” to my boys’ classmates. 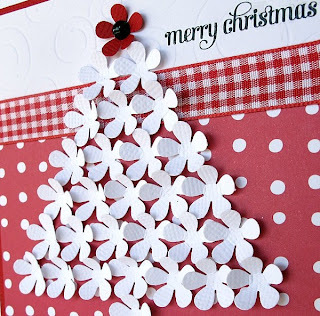 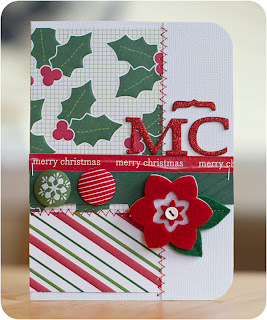 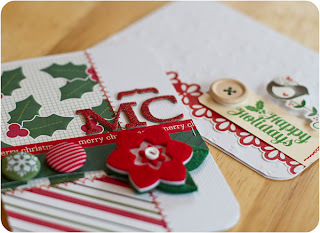 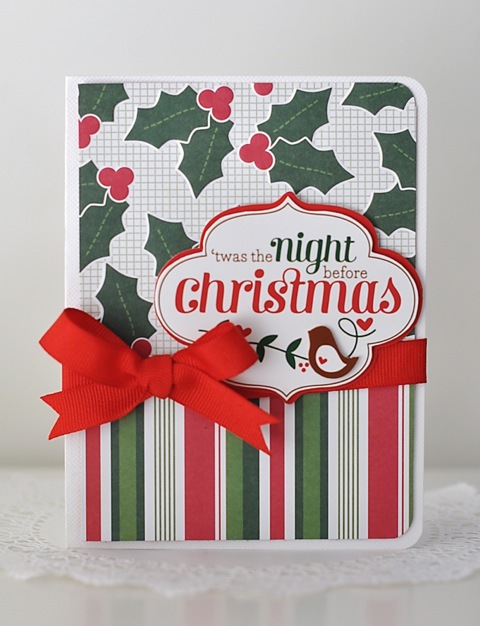 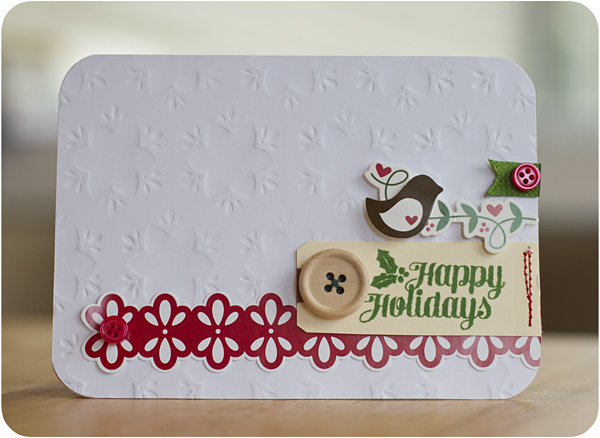 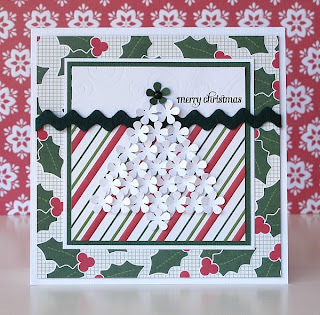 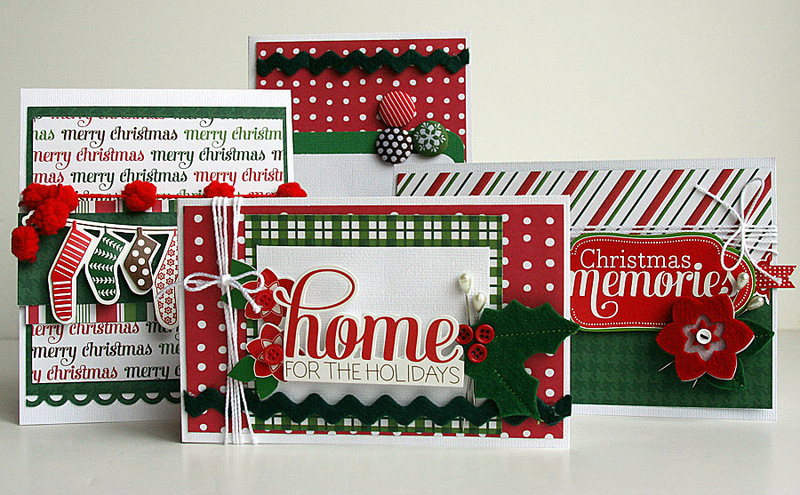 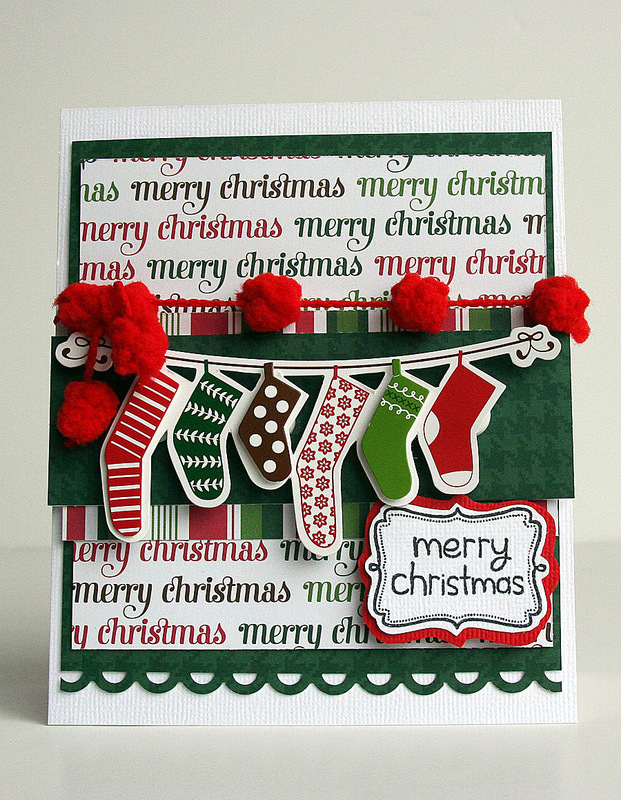 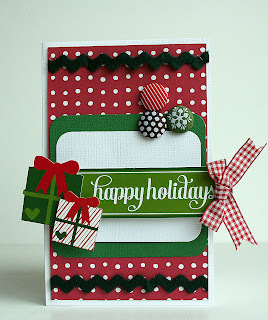 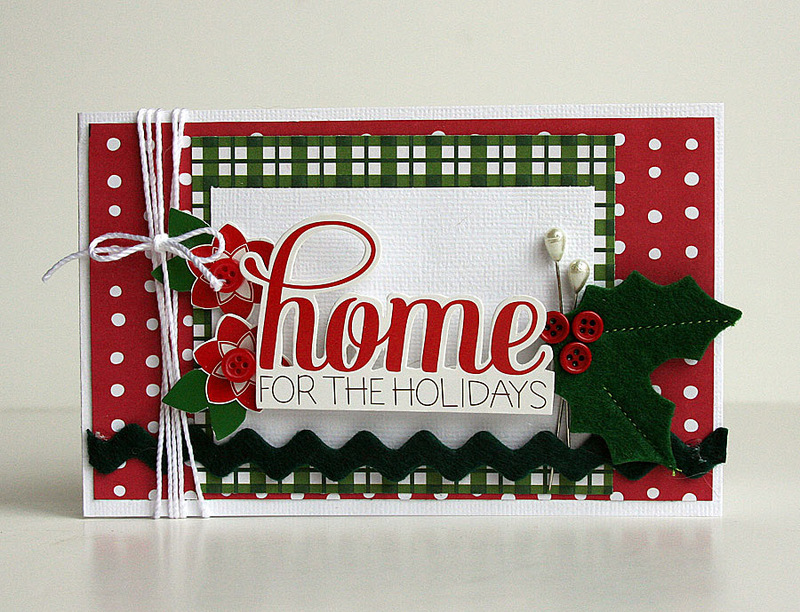 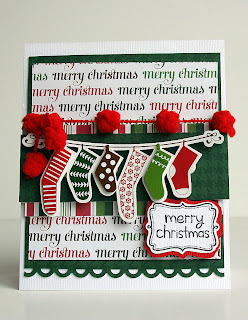 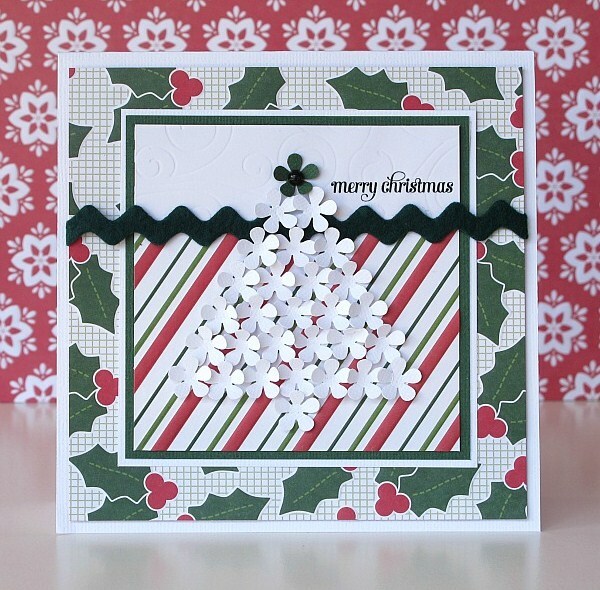 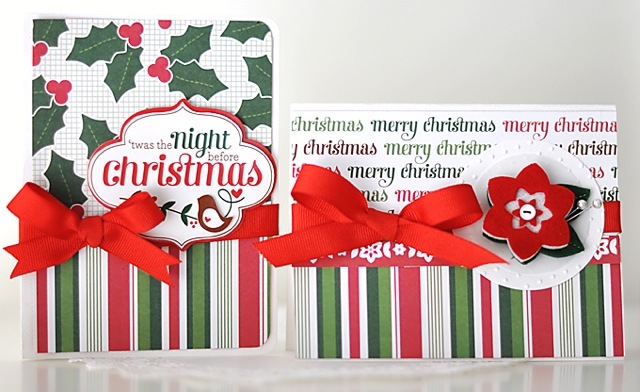 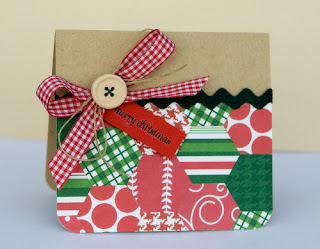 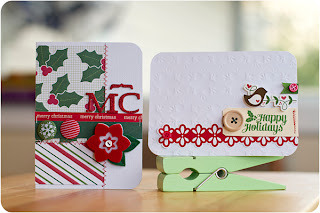 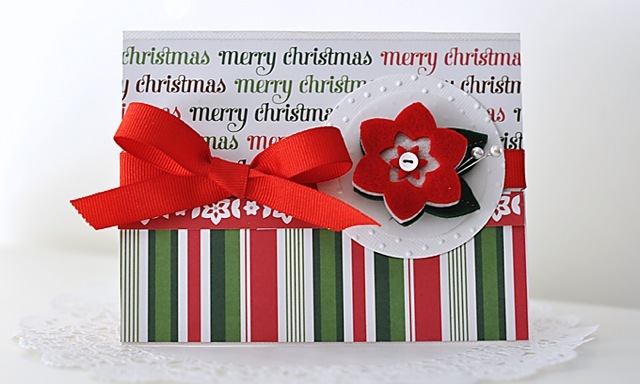 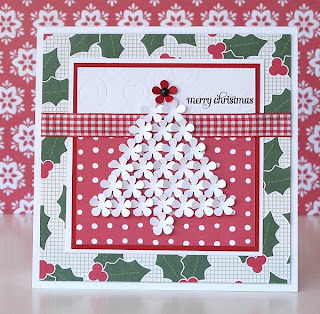 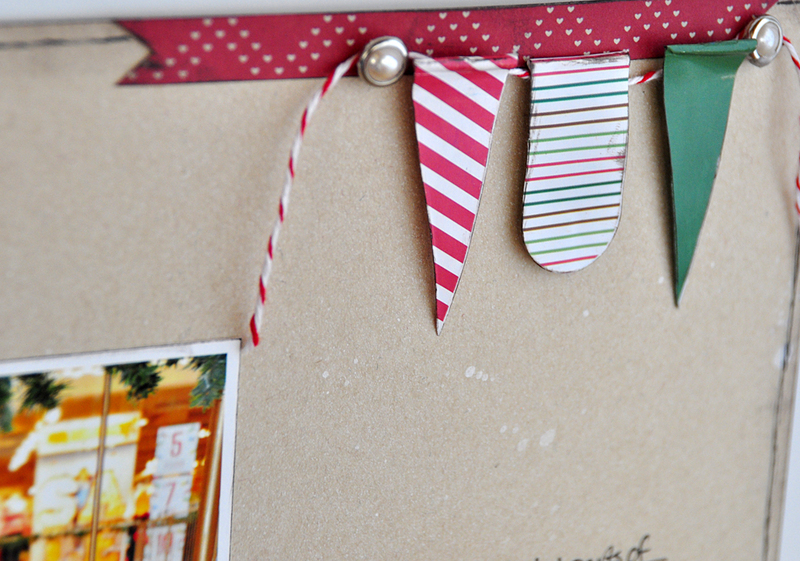 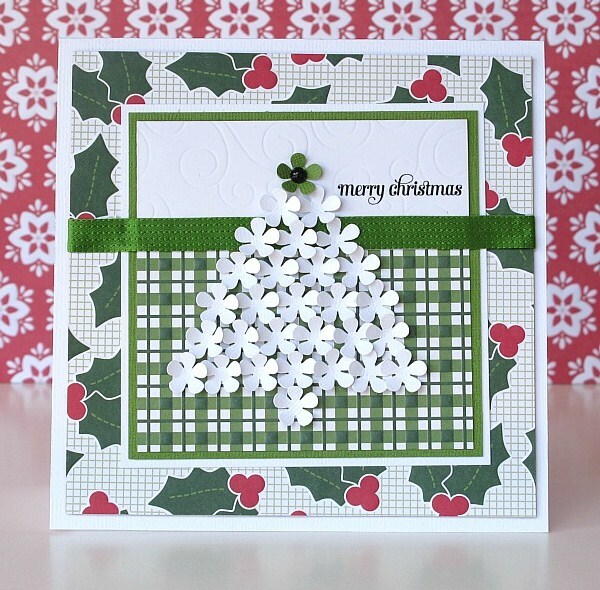 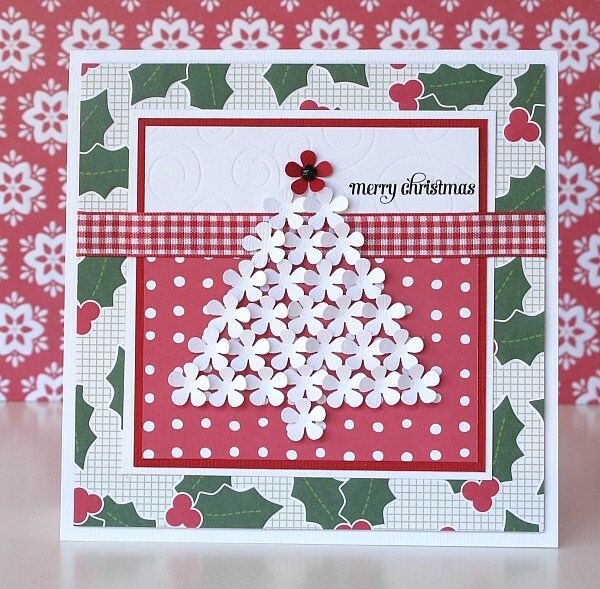 Design team member Suzanne Sergi created a gorgeous set of holiday cards featuring our Welcome Christmas line.